Wishing you Happy Holidays — all of us! This year we’re all wishing you Happy Holidays. 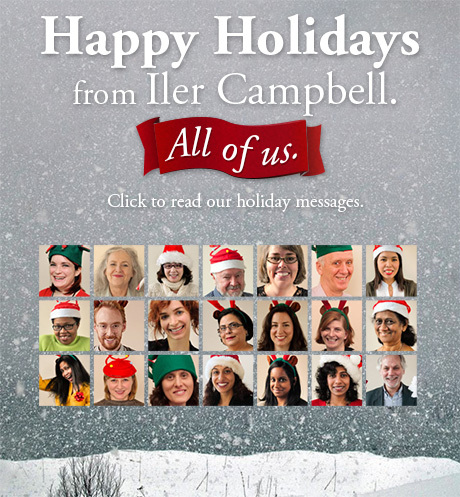 Click below to read our holiday messages.